aliquando tibi haec arridebit vita. Rectus sta ac vitam somniumque vive. 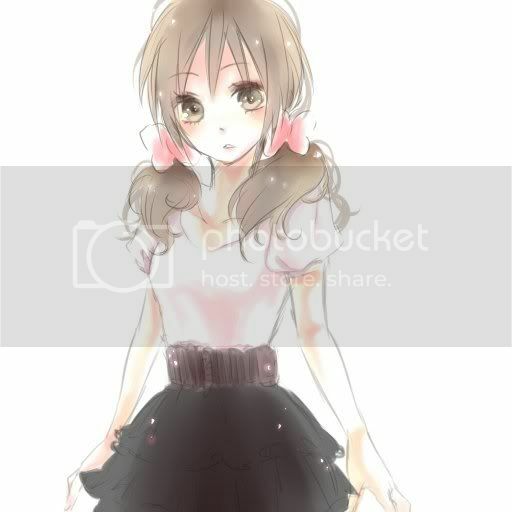 Hello, my name is Michelle; I like writing, though I don\'t think that I\'m very good at it---I hope to improve though.